Who better to deliver a local audience than a trusted local brand who knows your community? Geneseefun.com offers local advertisers the opportunity to reach a targeted, local audience. Local content drives the Internet and Geneseefun.com delivers local content. NOTE: Geneseefun.com reserves the right to approve in advance any advertising/messaging that will appear on or in any of its products. 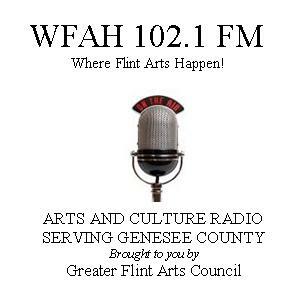 Geneseefun is brought to you by the Greater Flint Arts Council (GFAC), a nonprofit organization connecting residents and visitors to arts and culture to enrich the Flint region of Michigan. GFAC strives to promote and celebrate the arts-building new partnerships and to lay foundations of cultural growth for all the arts in our community. Click here to find out more about GFAC.